Would you like to create and send a Funky Pigeon card for free? 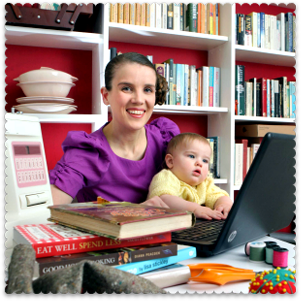 Then here is your chance: VoucherCodes.co.uk has just released a super coupon. You can get a free Funky Pigeon card worth up to £2.99, and all you will have to pay for is the standard 1st class delivery, which is 60p. 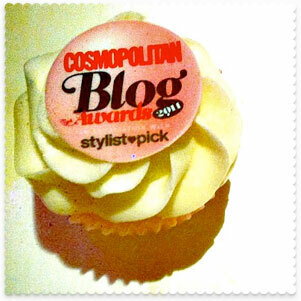 This will take you to a page on the VoucherCodes.co.uk site, where you can sign up to get the offer. You will then be emailed a unique coupon code for use one time only. 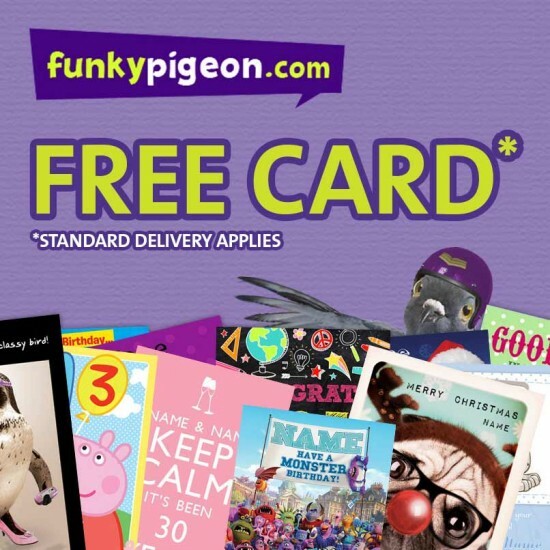 The offer is available from 9am today (Tuesday 22 October 2013), but get your order in as soon as you can: the free Funky Pigeon cards are only available until Sunday 27 October 2013 or until 15,000 free cards have been claimed. 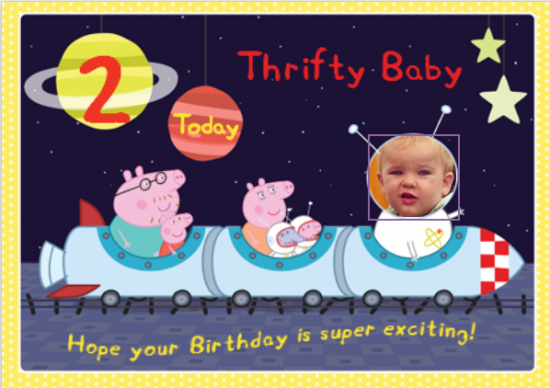 If you are new to Funky Pigeon or to create-your-own card sites, you should know that all kinds of cards are available. Christmas cards, birthday cards, new job, new baby, sorry, sympathy, thank you, bar mitzvahs… the lot. There are also ranges of cards featuring One Direction (SCREAM! ), Mrs Brown’s Boys, Disney characters and children’s TV shows (as above). Do be aware, however, that although some of the premium ranges feature cards for £2.99 or less (the One Direction range starts at £2.49), some of the cards cost more than £2.99. Orders received before 4pm Monday to Friday will be sent by Funky Pigeon the same day, by first class post. I note from the site’s delivery terms that if you place an order for multiple cards, the first class postage is FREE. I don’t know if the free postage offer and the free card coupon will work together. At the time of writing the free card coupon isn’t yet live, so I can’t test it. However this could be a way to get even more £££ off your Funky Pigeon order. So if you try these two offers together and they work, please let the rest of us know by leaving a comment. Thanks in advance! Thank you, just got mine! Perfect! Thanks just got mine as well!